d4d6d8d10d12d20: You're Going To Go INSANE! You're Going To Go INSANE! 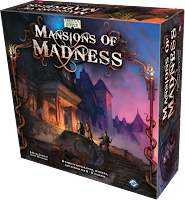 Looks like the latest game from Fantasy Flight Games is Mansions of Madness! 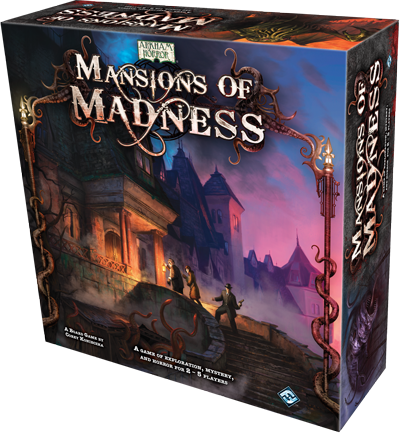 This game isn't an expansion to Arkham Horror but a entirely new game, which sounds very similar to Betrayal At House On The Hill from Avalon Hill. This game however is packed full of goodies! The 30 figures themselves look AWESOME! They would be a boon to have for any Cthulhu based games! I'd love to get my hands on one of these to review!